How do I buy a Meineke Car Care Center Franchise? Meineke Car Care Centers is a growing auto repair franchise. Meineke provides a first class, comprehensive training program that teaches the skills necessary to run a successful automotive franchise, real estate assistance, advertising marketing program, and ongoing field support. To buy a Meineke franchise requires $110,000 in liquid assets, a credit score of 700 or higher, and a networth of $250,000. Automotive experience is no necessary. Meineke Car Care Centers is one of the nation's top auto repair franchise systems. With nearly 1,000 automotive franchise locations worldwide and over 40 years of proven success, our franchisees are reaping the benefits of today's $327 billion automotive repair industry. 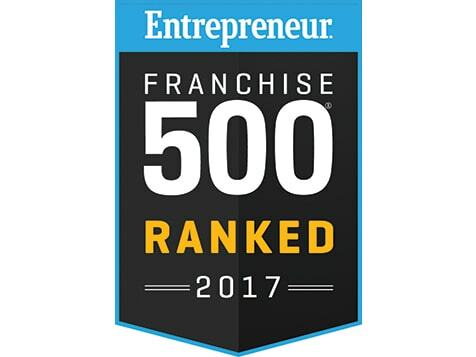 If you are considering a future in franchising, then we encourage you to explore franchising with Meineke. Are you ready to be part of an automotive franchise with great name recognition and a proven business model? Find out today! Open Meineke Car Care Center in any of these available states: AK, AL, AR, AZ, CA, CO, CT, DC, DE, FL, GA, IA, ID, IL, IN, KS, KY, LA, MA, MD, ME, MI, MN, MO, MS, MT, NC, ND, NE, NH, NJ, NM, NV, NY, OH, OK, OR, PA, RI, SC, SD, TN, TX, UT, VA, VT, WA, WI, WV, WY. An unparalleled opportunity to take advantage of a rapidly increasing market. 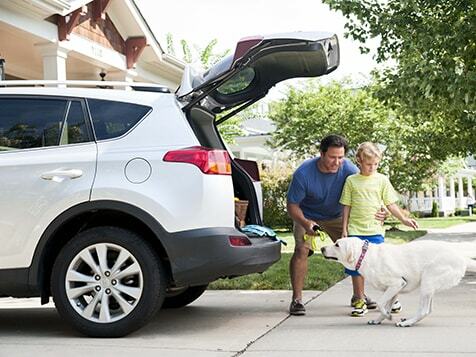 As consumers continue to keep their vehicles on the road longer, these vehicles are in need of more maintenance and repairs and more of the services that you can offer as a Meineke business owner! Meineke offers incredible earning potential with the average Meineke showing annual sales of $692,042*. Aside from a world-class brand and unparalleled expertise and support…one of the best things about a Meineke franchise is its price tag. You’re looking at a minimum investment level of just US $123,121***! No automotive experience is required! That’s right, no automotive experience is required. Less than 20% of our franchisees have previous automotive backgrounds. Meineke passes this invaluable knowledge to franchisees through one of the most comprehensive training and support programs in the industry. New franchisees are provided first class training at Meineke University, a two week training program held in Charlotte, NC, which teaches the necessary management and technical skills to enable you to open and operate your Meineke automotive franchise. Not just another oil change franchise or auto parts franchise, Meineke offers world-class training and support, providing franchisees a fantastic training opportunity. As a Meineke franchisee you will learn how to work on the business as opposed to working in the car repair business. 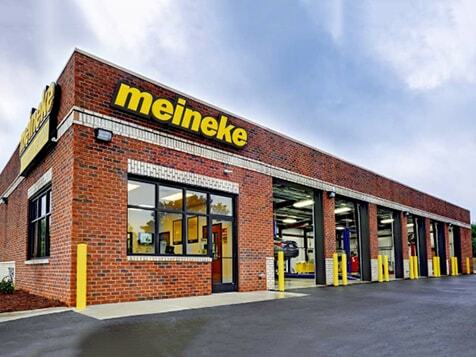 A Meineke automotive franchise is truly a service and retail business that is based upon education, technology, and marketing; all of which are contained in the business system offered to you by Meineke. The Meineke program is geared to enable individuals with little to no automotive experience to be successful in our system. There’s never been a better time to become part of the franchised auto repair business! Fill out the form and learn more about Meineke today! ***Excludes any potential tenant improvements or real estate acquisition costs Excludes MSO incentives. 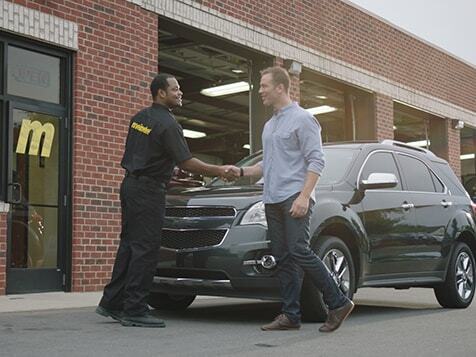 The purchase of an existing Meineke business will differ in fee structure & investment. See the current Meineke Franchise Disclosure Document for additional information about investment details.